RRB Recruitment 2019: Railway Recruitment Board has recently post a notification to invite 1.3 lakhs candidates. RRB Recruitment 2019 has recently announced of taking 1.3 lakhs desire candidate to work under Indian Railway. Candidate who has a willing to work under a government job under Indian railway must stay connected with us. According to board committee the vacancies will be post on the official website of RRB Recruitment 2019. RRB Recruitment 2019: Candidate can except the information about the vacancy on the official website of RRB. The vacancy will be post on 23 February 2019. In this vacancy EWS reservation will be done as per the source official. 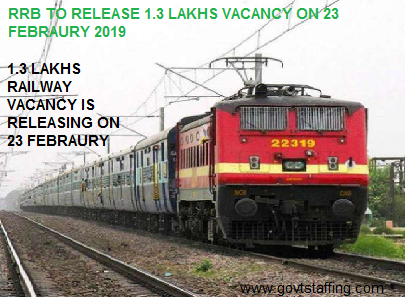 With RRB Group D, RRB ALP, RRB JE and many other posts in Railways, recruitment for about 1.3 lakhs vacancies to be post on 23 February 2019. According to the official a huge row of vacancy will be post. It is a great release for all eligible and interested candidate to chase this golden opportunity. With a variety of RRB vacancies candidate must wait for the post. Indian Railway is most successful travel way in Indian. With advance booking and around lakhs of traveller travelling per day. Railway minister Piyush Goyal has announced the requirement for various post in railway therefore as per the source the board will released recruitment for 1.3 lakhs candidate aspiring for Indian Railway.A great for the candidate with multi options to chase their interested posts.  Selection process is that process which the committee has approved or set to select the candidates. According to RRB Recruitment 2019 the candidate will be select on the basis of their written exam, Physical Efficiency Test(PET) and then Interview. NOTE: For more accurate details stay connected with us.